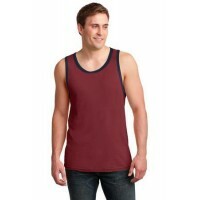 Anvil® 100% Ring Spun Cotton Tank Top. 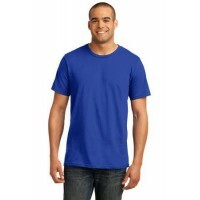 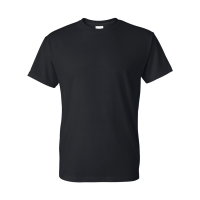 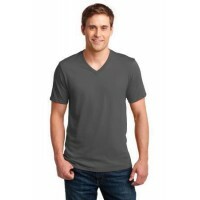 Anvil® 100% Ring Spun Cotton V-Neck T-Shirt. 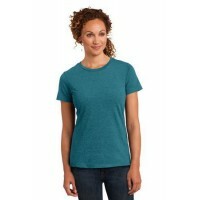 Anvil® Ladies 100% Ring Spun Cotton T-Shirt. 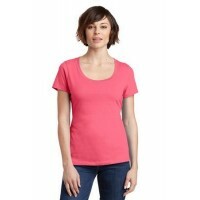 Anvil® Ladies 100% Ring Spun Cotton Tank Top. 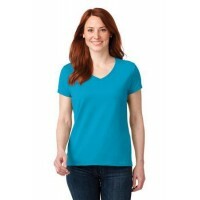 Anvil® Ladies 100% Ring Spun Cotton V-Neck T-Shirt. 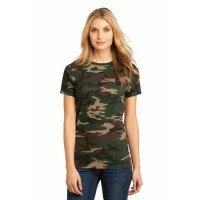 District Made® Ladies 60/40 Bling Tee. 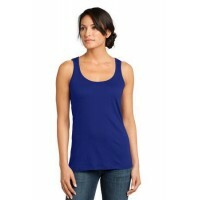 District Made® Ladies Mini Rib Racerback Tank. 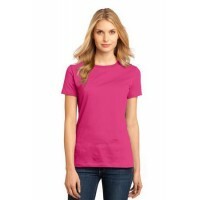 District Made® Ladies Perfect Weight® Scoop Tee.